Take a look and give us a call when you're done to get started now. I can't wait for martial arts to become a part of your life, too. 1. Passionate Instructors Who Really Care. 2. An Uplifting, Clean & Safe Environment. Visit us on our website www.farleystkd.com and Get Started Now. Would you like more information on hours, classes and programs available at Farley's Tae Kwon Do Center? Please contact the school with your questions. Update the details, Write a Review or Report Error of Farley's Tae Kwon Do Center. View all Dojo in Visalia or in Zip code 93291. 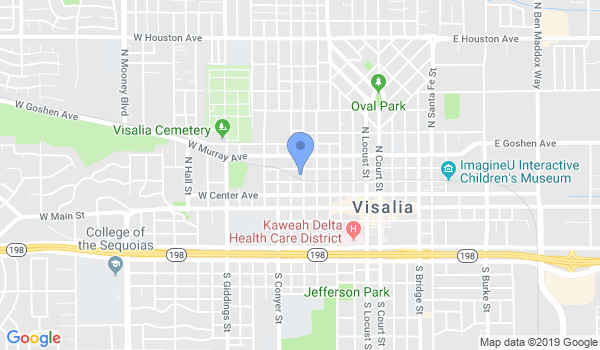 This Chart shows the Martial Arts Styles offered most in Visalia, California area. View a list of Dojo in Visalia, or enter your address below to find schools closest to you.